The Jigsaw Classroom is a cooperative learning technique that reduces racial conflict among school children, promotes better learning, improves student motivation, and increases enjoyment of the learning experience. The jigsaw classroom is a research-based cooperative learning technique invented and developed in the early 1970s by Elliot Aronson and his students at the University of Texas and the University of California. Since 1971, thousands of classrooms have used jigsaw with great success. The jigsaw classroom has a four-decade track record of successfully reducing racial conflict and increasing positive educational outcomes such as improved test performance, reduced absenteeism, and greater liking for school. Just as in a jigsaw puzzle, each piece — each student's part — is essential for the completion and full understanding of the final product. If each student's part is essential, then each student is essential; and that is precisely what makes this strategy so effective. For example, if you want history students to learn about Eleanor Roosevelt, you might divide a short biography of her into stand-alone segments on: (1) Her childhood, (2) Her family life with Franklin and their children, (3) Her life after Franklin contracted polio, (4) Her work in the White House as First Lady, and (5) Her life and work after Franklin's death. If any group is having trouble (e.g., a member is dominating or disruptive), make an appropriate intervention. Eventually, it's best for the group leader to handle this task. Leaders can be trained by whispering an instruction on how to intervene, until the leader gets the hang of it. 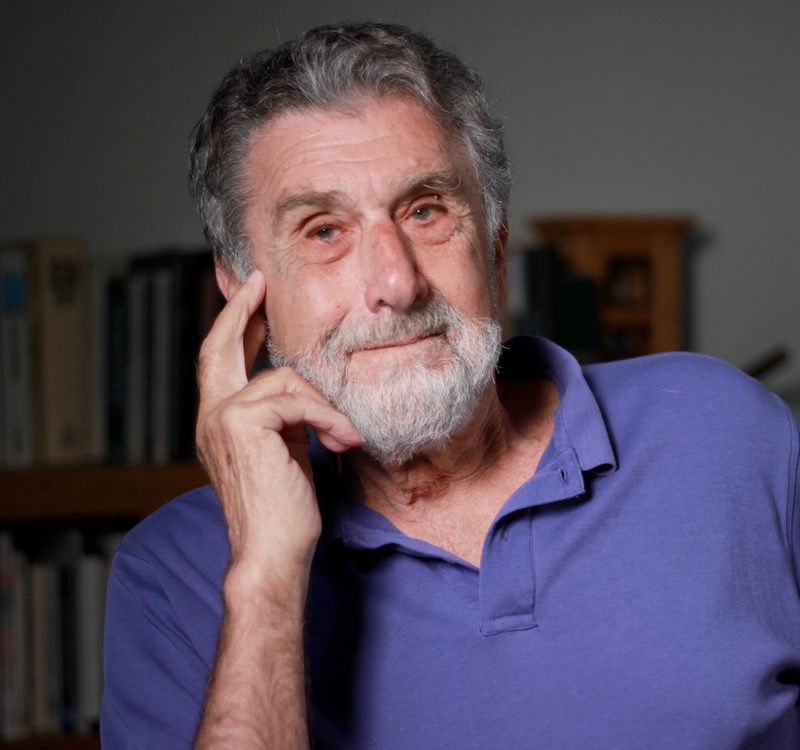 Elliot Aronson is currently Professor Emeritus at the University of California in Santa Cruz. He has long-standing research interests in social influence and attitude change, cognitive dissonance, research methodology, and interpersonal attraction. Professor Aronson's experiments are aimed both at testing theory and at improving the human condition by influencing people to change dysfunctional attitudes and behaviors. “The jigsaw classroom was first used in 1971 in Austin, Texas. My graduate students and I had invented the jigsaw strategy that year, as a matter of absolute necessity to help defuse an explosive situation. The city's schools had recently been desegregated, and because Austin had always been racially segregated, white youngsters, African-American youngsters, and Hispanic youngsters found themselves in the same classrooms for the first time. © 2000-, Social Psychology Network, all rights reserved.